Canoeing Ireland Coaching Qualifications now online. Annual Pub Quiz on Saturday the 9th May in The Boars Head on Capel Street. 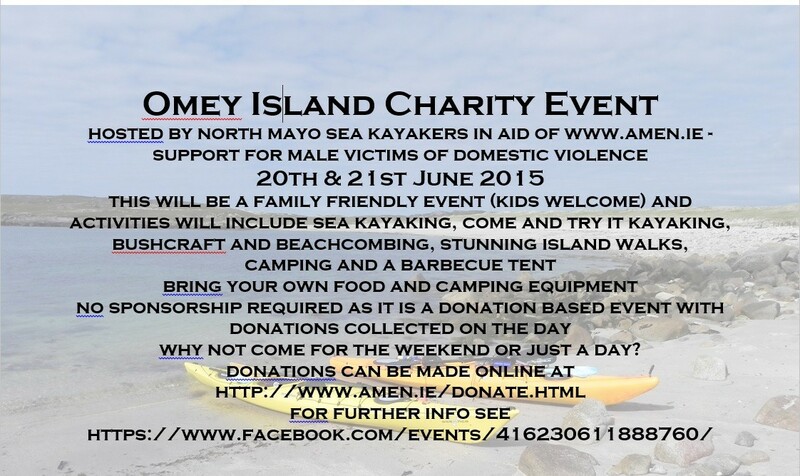 Please share the invitation with your family, friends and fellow paddlers! This year’s chosen charity for our fundraising is TASC Madagascar because it’s one that was close to the heart of our late and great friend Niall O Broin. The Irish Junior C2 crew of twin brothers Noel and Robert Hendrick narrowly missed a podium finish today when they placed fourth behind the French, Czech and German pairings in the final of the Junior / U23 World Championships in Foz do Iguassu, Brazil. This was a great result for the crew from Ribbontail Canoe Club in Enfield and their best performance ever at this level of competition. They were the last of the Irish participants in the Championships which were held over the past three days and which produced semi-final placings for Irish team members in C1 Men U23 (Jake Cochrane), C1 Junior (Robert Hendrick), K1 Women U23 (Aisling Conlan) and K1 Men Junior (Noel Hendrick). The Hendrick brothers will hope to go at least one place better when they face these crews again in the Junior Europeans in Krakow, Poland next August. Under 23 Mens C1 – Jake Cochrane makes semi final. Junior Mens C1 – Robert Hendrick makes semi final. Junior Mens K1 – Noel Hendrick makes semi final. Womens K1 U23 – Aisling Conlan. Juniors Mens C2 – Robert and Noel Hendrick. Thursday update: Aisling Conlon and the C2 entrants – Noel and Robert Hendrick are in the semi Finals. 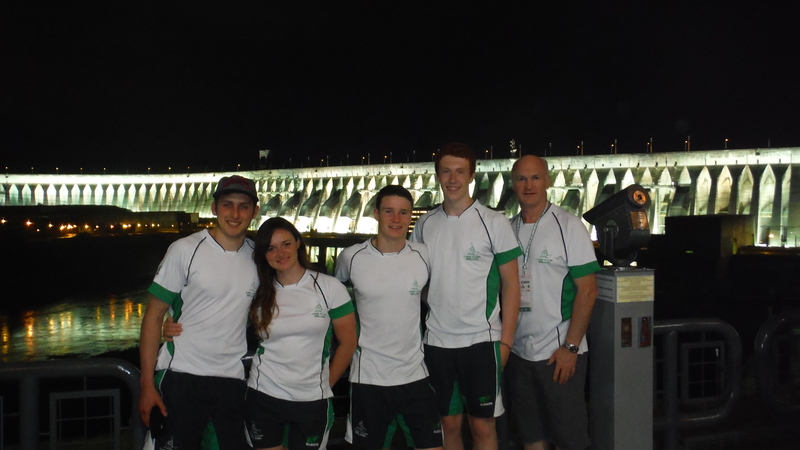 Check out some of the team in their official uniform over in Brazil. The photo is missing Elliott Davidson and Noel Hendrick. Canoeing Ireland would like to wish the Irish Canoe Slalom athletes who are taking part in the Junior & U23 World Slalom Championships in Brazil the best of luck in the competition. – Robert Hendrick, Noel Hendrick, Elliott Davidson, Jake Cochrane, Ali McCreery and Aisling Conlan. Check out the live results at the link below, with the first boat on the water at approx. 6.45pm. Canoeing Ireland is continuing its search for a Youth and Club Development Officer.